Blogging and Adsense becoming more and more popular now a days. Adsense is the best adverting and publisher business service providing by Google. Most people now a days using adsense in their website or blogger and make money through it. This is the best services ever by Google for those people who want to make money online without doing hard work. Simply apply for google adsense for free and get approved and then paste ad codes in your web page or blog, and start to earn money. If you don't know what is Adsense and how to earn through this? then no need to worry now, because we providing the best services of adsense with low rates. So what are you waiting for ? Contact Us now and start your earning as soon as possible. 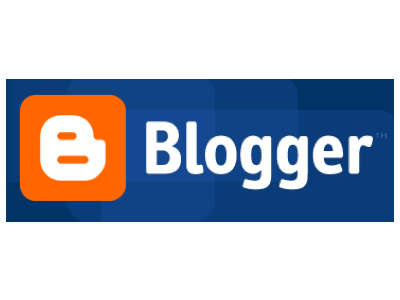 Blog is the best free service for promoting your business online for free. You don't need to buy Domain name or don't need to buy Hosting. Just start to blogging and make more profit from your online business. Many online companies offers to blog for free like Google, Wordpress etc. They giving the best services to blog and its also friendly with search engine that's why you can get more and more customers online. Don't know how to make blog? Don't know how to publish posts? Don't know how to apply adsense in blog? Don't know how to earn money from your blog with adsense? Why are you worrying now as we are here for giving you all services with cheap rates.? Contact Us now for more detail.